Medical imaging for surgical procedures benefits from high definition imaging systems. Low latency high definition CMOS image sensors may be inserted into the body to view previously inaccessible regions of the human anatomy. Stereo imaging gives the surgeon an adjustable depth perspective in real time. High speed laser based optical links between camera and processing equipment achieve a high degree of reliability and patient safety. Dual high speed, 64 bit wide DDR3 memory banks permit the rapid processing of incoming and outgoing video data. 64 bit wide memory allows internal FPGA processes to run at comfortable data rates while maximizing overall data throughput. The development of custom electronic products for our OEM clients is Orchid’s entire business. 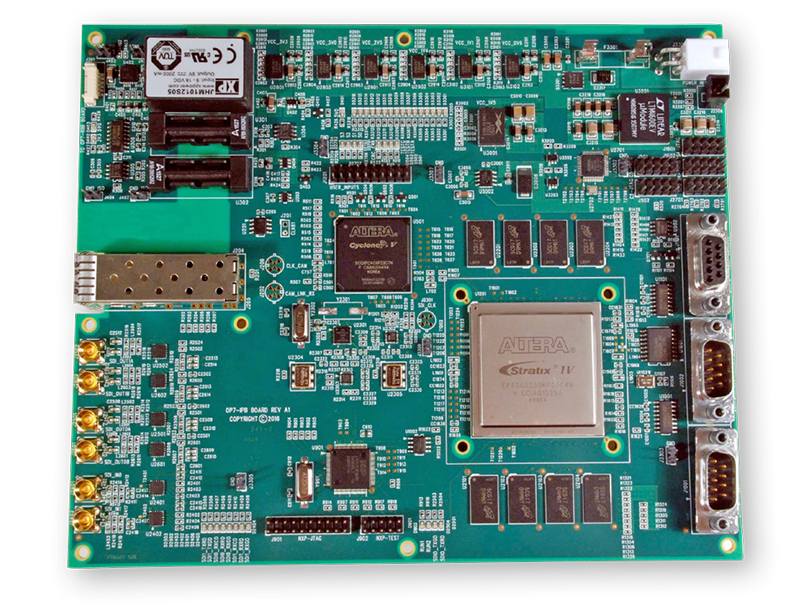 The design of medical grade FPGA Image Processing systems with rapid design cycles, demanding technical requirements, and unforgiving schedules sets us apart. Call Orchid Technologies today! 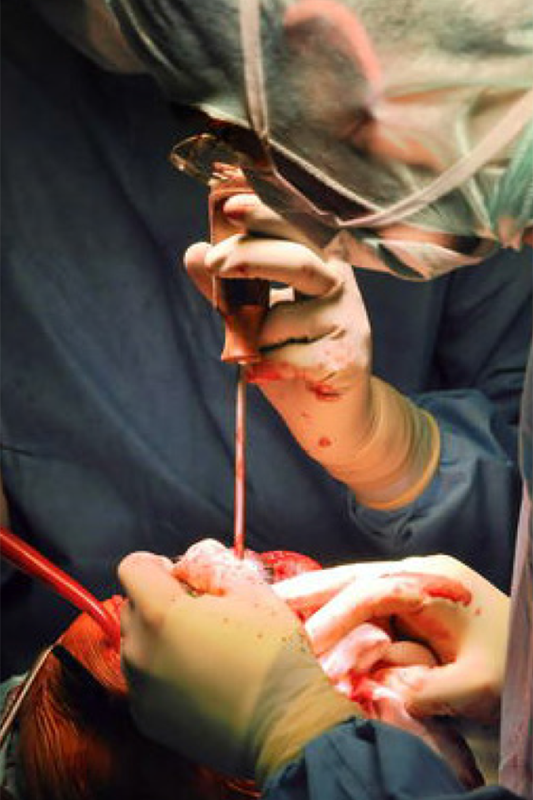 Modern surgical procedures benefits from high definition stereo image processing. FPGA devices and IP from Orchid enable low latency medically useful stereo imaging. "Low latency video processing is the name of the game. FPGA devices and IP from Orchid made it all possible."